Dr. Guy Lafond was passionate about the agricultural research he conducted throughout his career. He played a pivotal role in developing today’s sustainable farming systems, and he fostered partnerships that led to the betterment of the sector. He had a great respect for the farmers that built the industry and enthusiastically encouraged the adoption of new technologies. He took great pride in his extension efforts and strongly believed in the training of the next generation of agronomists. Students must be either entering or continuing a Master’s or Ph.D. program in the College of Agriculture and Bioresources at the University of Saskatchewan. Potential candidates must submit an abstract of their research project. Letters should indicate why the candidate feels they are qualified to receive the award, the relevance of their current research and the potential impact of their project on the agriculture industry. Combined letters and abstracts should include 1.5 lines spacing, 12 point font and be no more than two pages in length. Abstracts can be submitted by email to info@iharf.ca or mailed to the address below, along with a confirmation of enrollment in the College of Agriculture and Bioresources at the University of Saskatchewan. 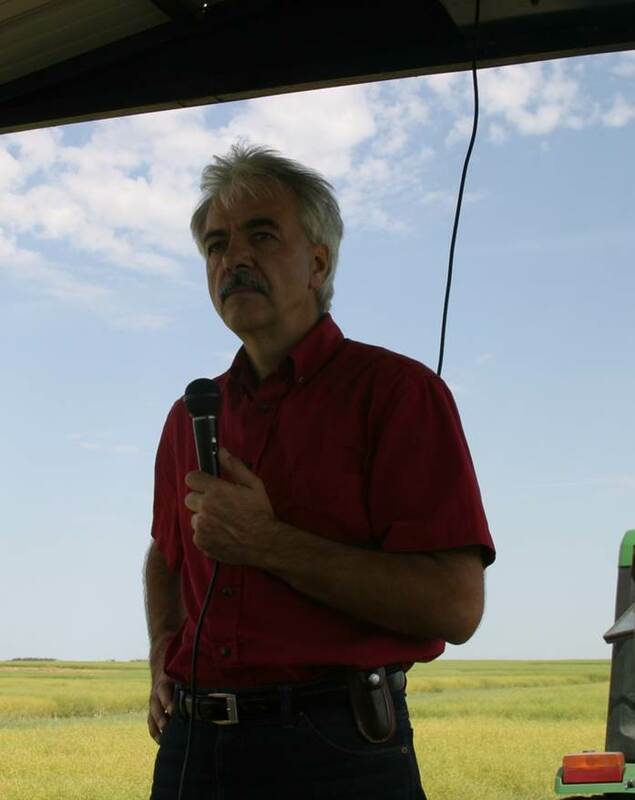 The successful candidate will be invited to present their research project as a formal stop during the Indian Head Crop Management Field Day held on the 3rd Tuesday in July.